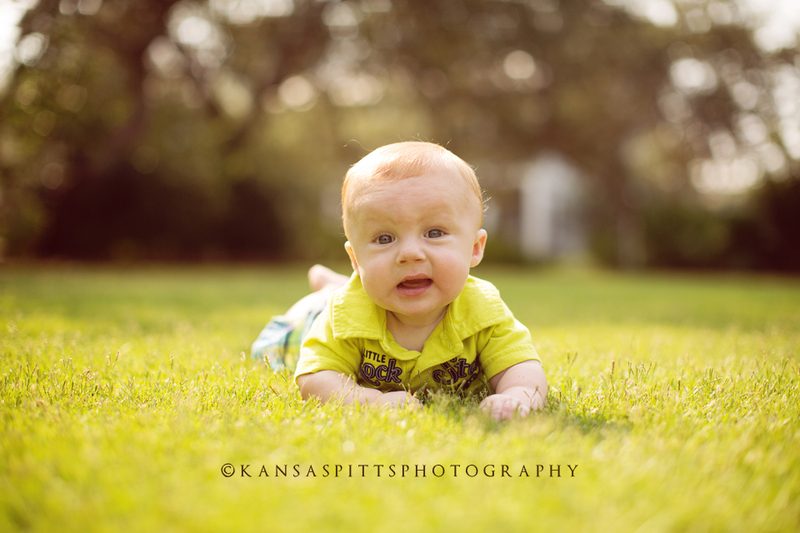 I can’t even believe how time has flown-lots of babies graduating the Baby’s First Year Plan with me lately 🙁 I told all their mommies and daddies its time to have more babies! 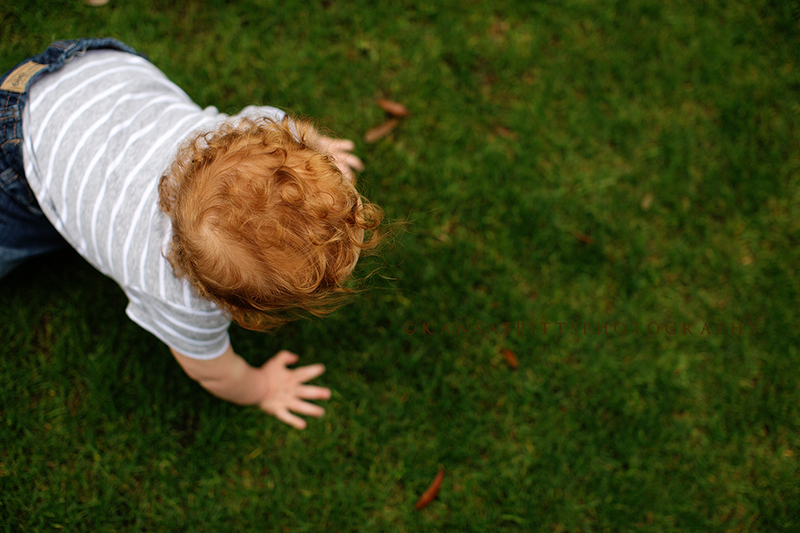 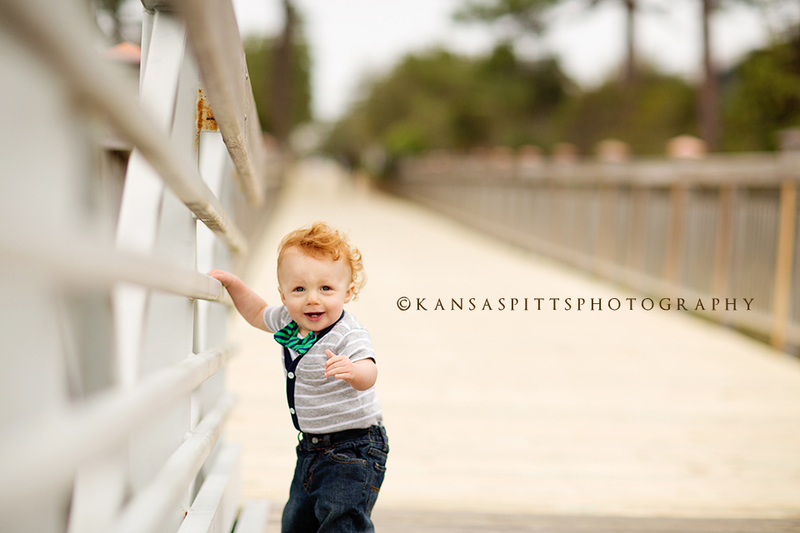 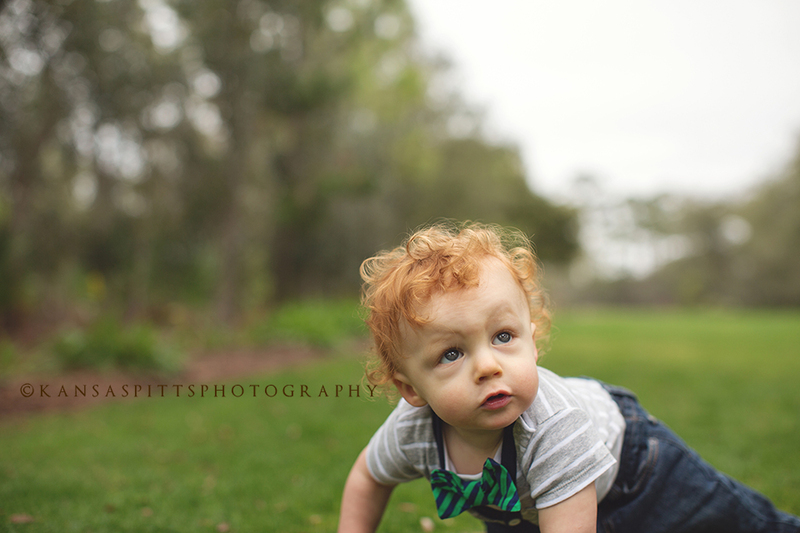 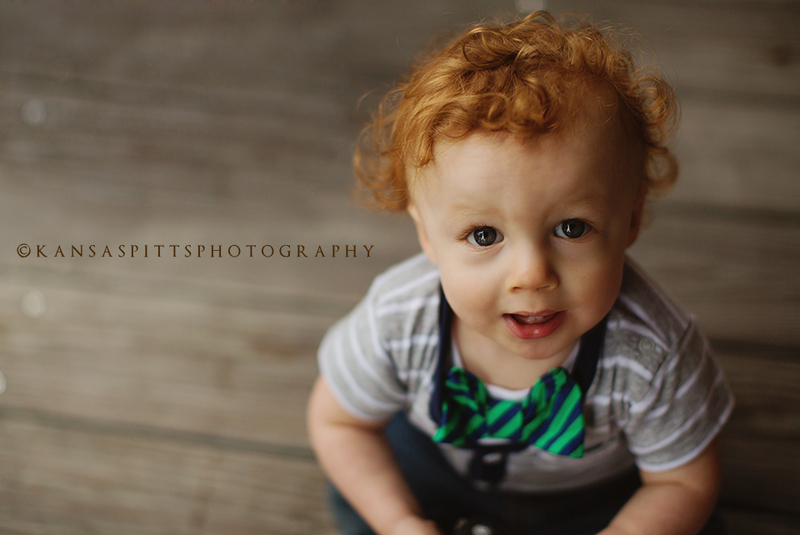 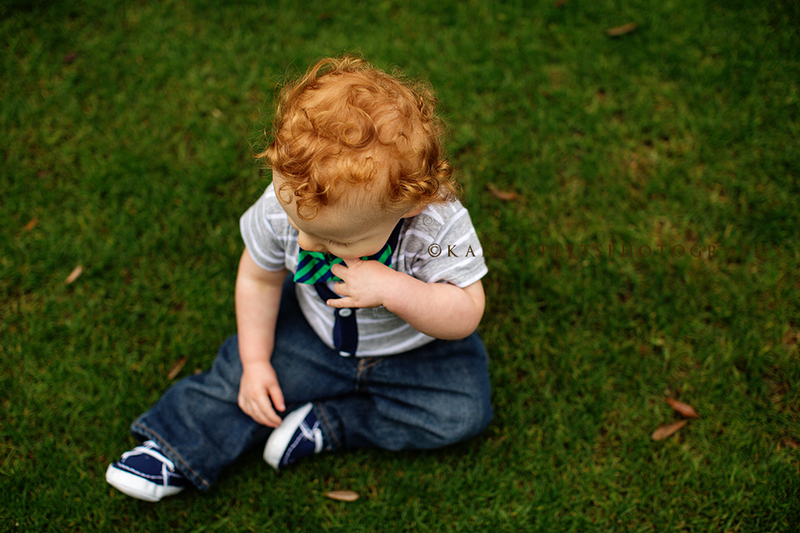 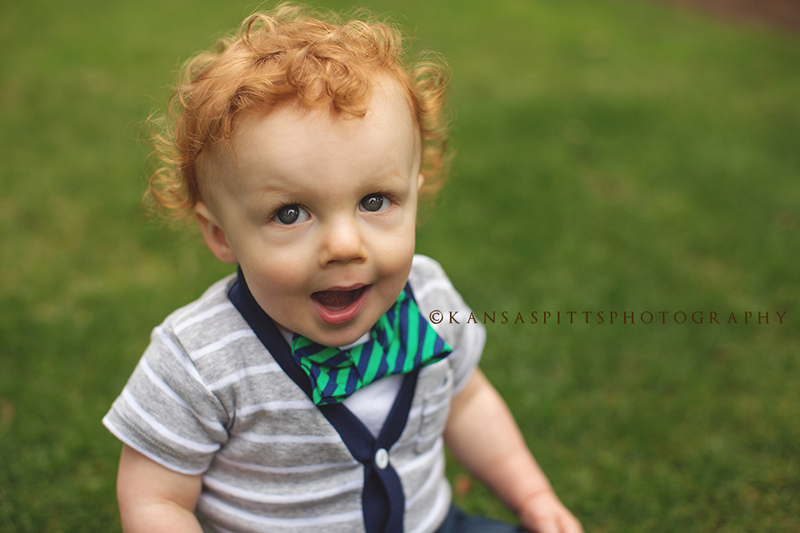 Brayden grew this mess of red curls since his 6 month session and I am in LOVE with them! 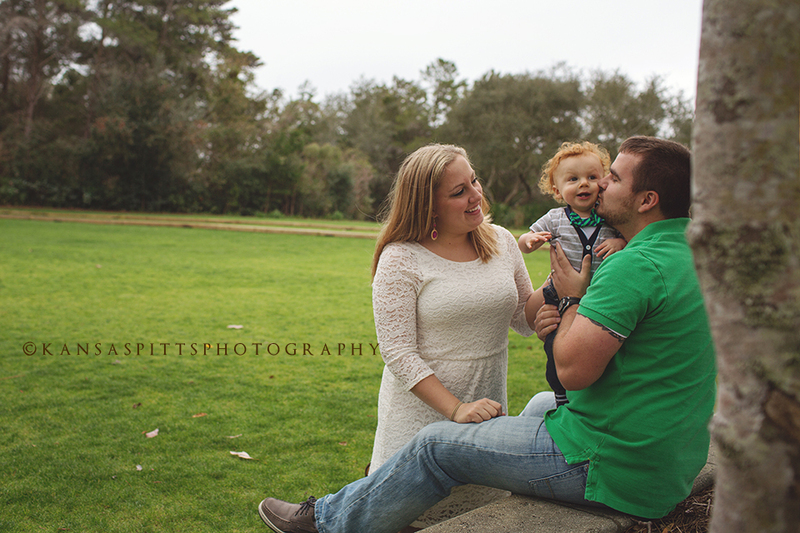 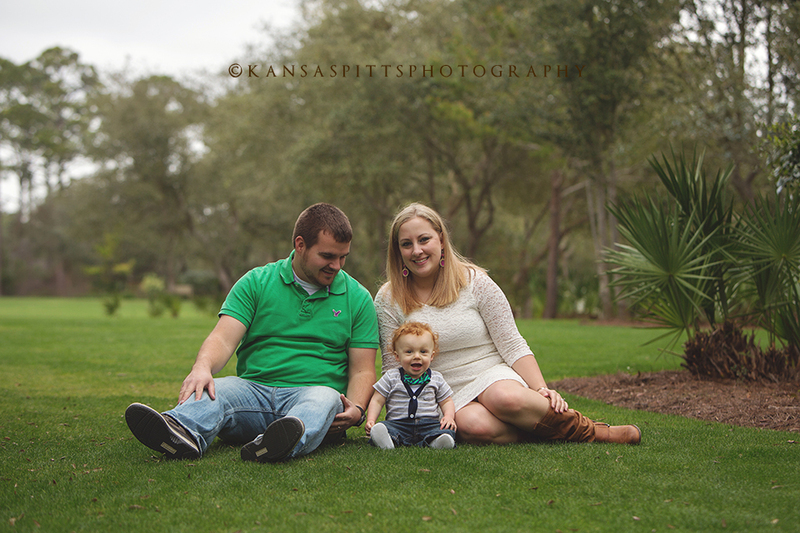 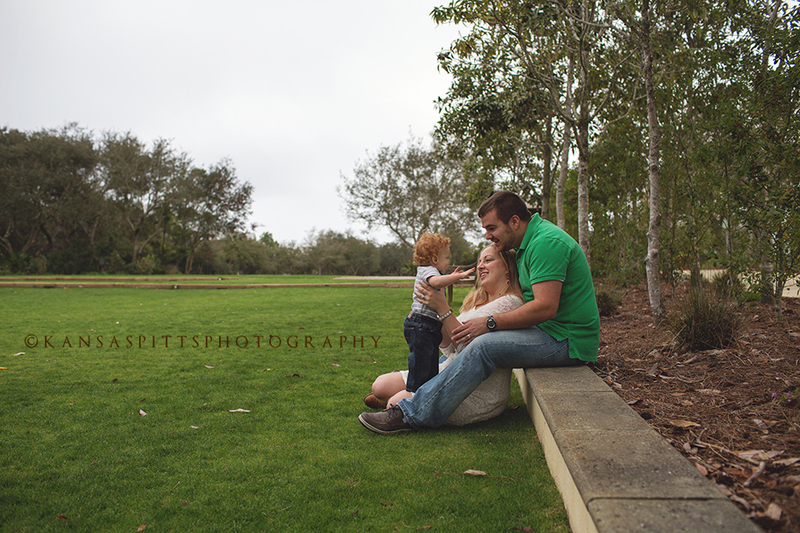 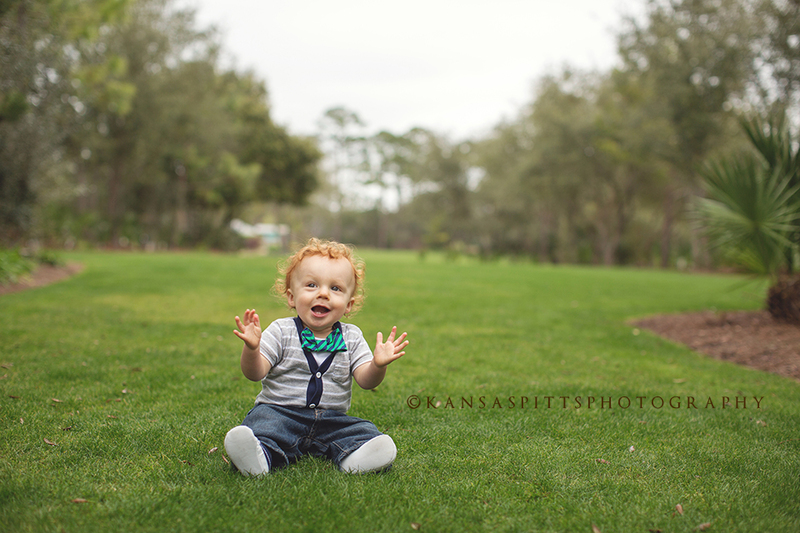 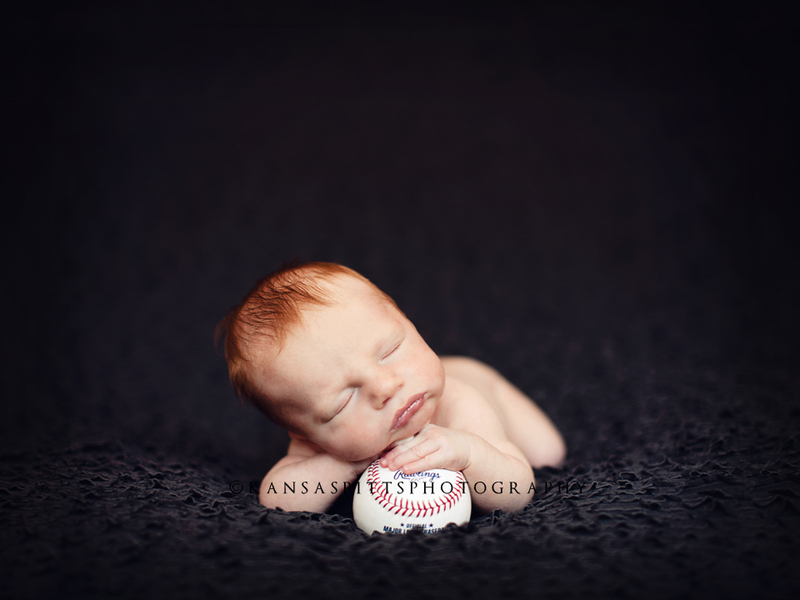 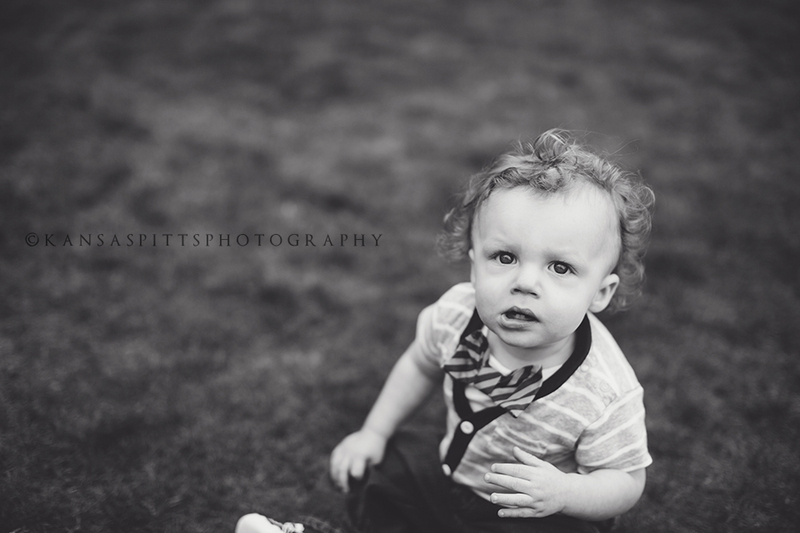 He is such a sweetheart and I can tell everytime I photograph their family how sweet they all are 😉 Want to see his newborns (look HERE) or his 6 month images (look HERE)!